Our family has gone through lots of headphones. Even though we still purchase cheaper headphones for our younger children we have invested in better headphones for ourselves and our older children. We want a great headphone for an affordable price. We have had a few now and this bluetooth set of headphones from Pulseaudio is a good one for me, although I would prefer these to be out of ear headphones. I have a habit of getting the cord tangled up in my hands because I use them to talk with, clean with, cook with, etc. I need headphones what will not be flying off of my head everytime I move. Bluetooth technology allows me to move freely while still being able to listen to my favorite music. Now if only they made these in over the ear I would be in total love with them. 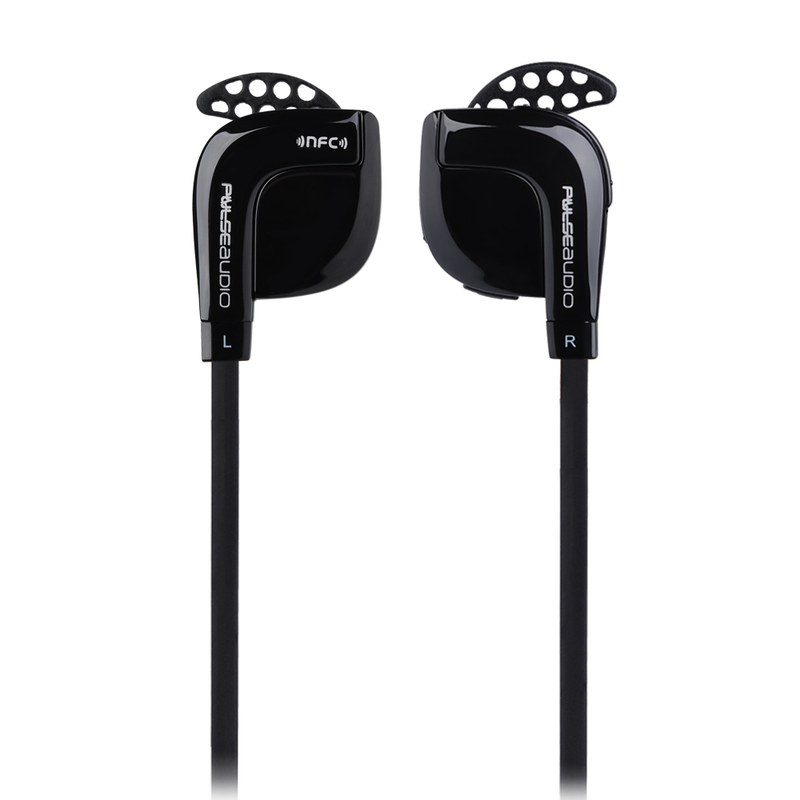 They hook up easily to your bluetooth, and have great sound for working out, running, cleaning, etc. 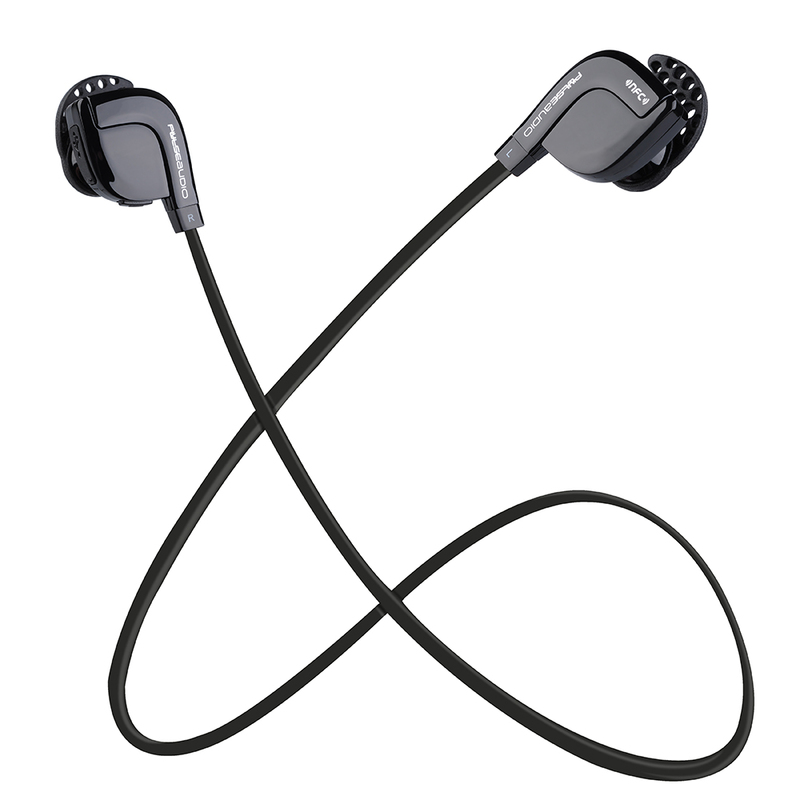 You can purchase Pulseaudio Bluetooth headphones on amazon. What Pulseaudio has to say about their product. 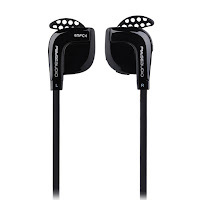 Disclosure: MarksvilleandMe received one or more of the products mentioned above as part of a promotion with Tomoson and Pulseaudio. Regardless, MarksvilleandMe only recommends products or services we use personally and believe will be good for our readers. Some of the links in the article may be “affiliate links.” This means if you click on the link and purchase the item, I will receive compensation. If you would like MarksvilleandMe to review a product or service please contact us at marksvilleandme@gmail.com.